Alec presented us with a great deal of classroom resources/teacher resources this week! I decided for my blog post that I am going to experiment with some of the Google Chrome Extensions Alec has provided for us. I have not used any of the extensions presented in either my personal or professional life. Instead of investigating all of them, I am going to choose three that I am most interested in using in the future. I will reflect on my initial thoughts of the tool, how the tool could potentially improve student learning in the classroom, and the privacy issues the tool may have. First, I explore Distraction Free Youtube (DF Youtube). I use YouTube 6/7 times a week in my own classroom. I am constantly bombarded with advertisements and commercials when showing a video. I feel like this extension will be an awesome tool for the classroom! Super easy to navigate as a teacher. I often use YouTube to show video and need to skip over advertisement in the middle of my video. I now would not have to worry about that! Comments are hidden and so students will not be able to see inappropriate comments IF any. Students will have more learning time!! My initial thought is that there are very few privacy issues. My only concern may be if children accidentally view an inappropriate video. According to the creator, no history is tracked. 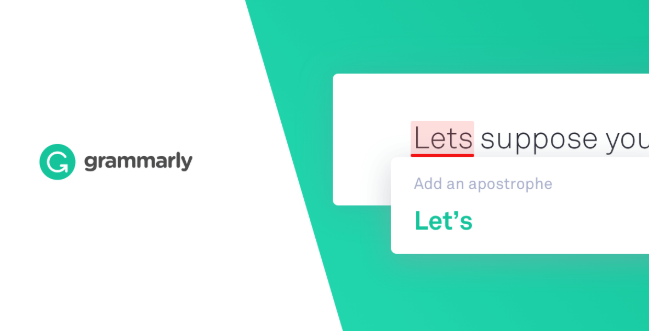 Grammarly is the next extension I chose to explore. I am always looking for different ways to teach and help students become better writers! When I saw Grammarly on the list, I instantly wanted to explore it. On top of wanting to become a better writing teacher, I am always looking for ways to improve my own writing skills! I would definitely use this tool when writing papers! Has many users and therefore seems credible. I did notice when testing out the free version it only had so many features. It kept trying to upcharge me. Haiming Li from our class said it perfectly! “It’s not only helped to check wrong spellings but also it gives me lots of grammar. 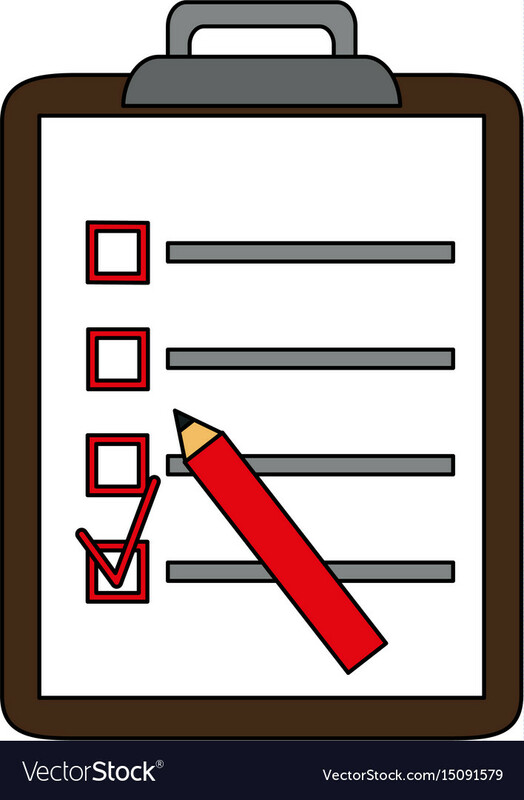 suggestions such as articles and syntax” …students can very well benefit in this way! Encourages students in a positive way to improve their writing. May be concerned about the privacy of my own/students papers as they are being inserted into the web. Lastly, I explore Tweetdeck. Tweetdeck is definitely something I could see myself using in the future. I have heard many great things about the way it is set up and used. Love the format of Tweetdeck, It is super organized. 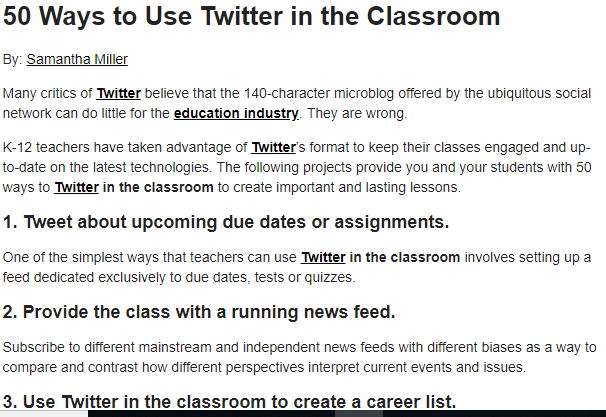 Can be beneficial when using twitter as a classroom/school communication tool for parents. Once it on there, it’s ON THERE. If students “accidentally” tweet something they are not supposed to, it is hard to control that as a teacher. If YOU as a teacher accidentally tweet or share something inappropriate..you could get in trouble. Overall, I have enjoyed all of the google extensions that I have explored. I definitely will be taking the time to check them all out as I am always looking for ways to incorporate new and engaging ways to use technology in the classroom! Which google extensions were your favorite and why?! Wow! This week’s zoom session was interesting to say the least! It was very insightful to learn about the many of the educational theories that have existed over time and how some of their beliefs have carried over into today’s educational world. I believe that every child in the classroom should feel SAFE and welcomed. 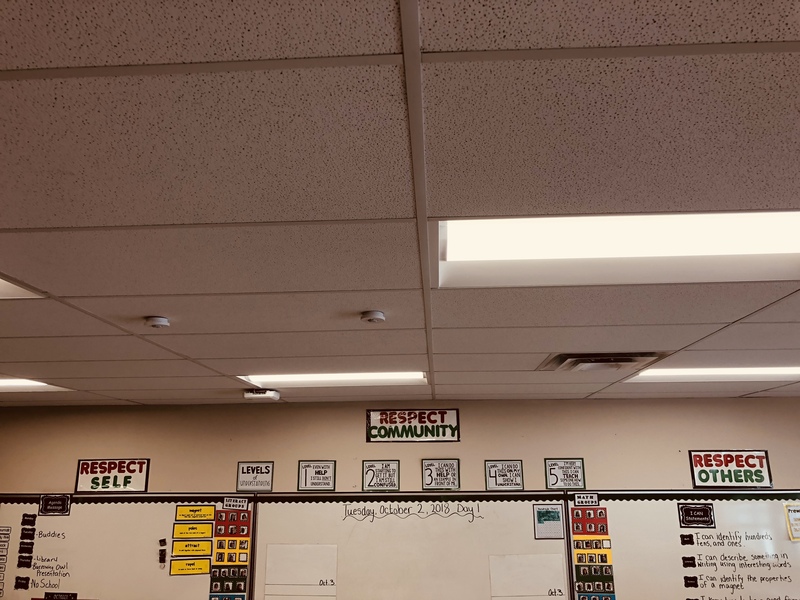 My three classroom beliefs are Respect Self, Respect Others, Respect community (the following is a picture of the beliefs posted in my classroom). I believe that it is my duty to model these important concepts in the classroom. I believe that every child should be set up for success regardless of what their challenges, strengths, and needs are. I strive to make sure every child should leave the classroom with a smile on their face everyday. I think my beliefs continue to deepen as I continue my career as an educator. Are your beliefs somewhat similar or completely different than the ones I have outlined? Which ones do you agree with the most and which ones do you disagree with? Switching gears here to Alec’s presentation on Presentation on educational theories of knowledge and learning. There was one particular theories in which I could comply with. 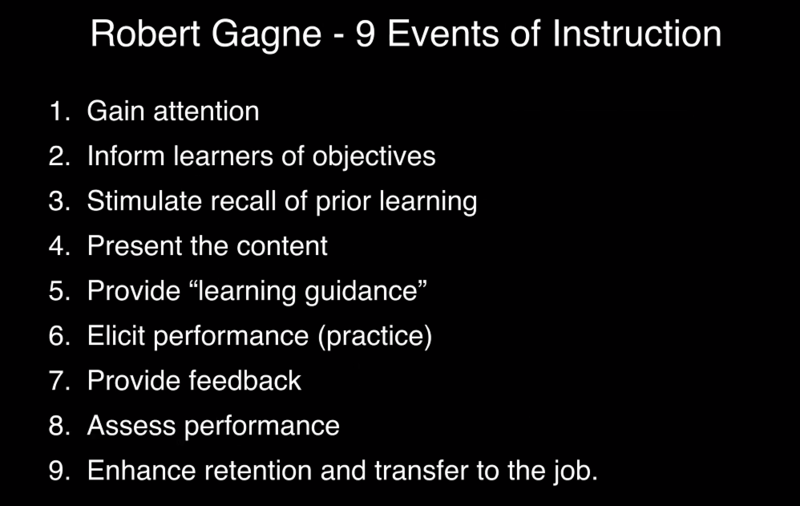 The way Robert Gagne described how an instructional period should be set up made complete sense to me. The process he describes is very similar to the way I set up and plan for any type of lesson in my classroom. I believe that providing learning guidance and feedback are two of the most important steps in this process. Ongoing informal assessment is key to the success of our students success in the classroom. Lastly, the readings/ resource Alec has posted thus this far have been very insightful. Over the course of my masters classes, we have talked and learned about many educational philosophers. The resource Alec posted called A map of learning theories is an excellent resource! I find it presents the philosophers and their believes in an easy to read and straight to the point matter. As I read read through the map, I find myself saying things like……Oh! Right, we talked about Piaget in EC&I 804! Vigotsky believed in zone of proximal development ! Oh, right Dewey is all about experiential learning……..we learned about him last semester. Which article stood out most to you?! I am looking forward to working with Alec and getting to know everyone else in EC&I 833!